Book a studio at ViBe before the 31st March and get £500 cashback! T&Cs apply – see website for details. ViBe Student Living is ultra-modern, purpose-built and fully interior-designed, with en-suite bathrooms for every room. There’s everything from a state of the art gym to super-fast broadband, cinema room to games area, along with social and private study spaces. We’ve thought out all the details, to make your environment at ViBe secure, supportive and enjoyable. At ViBe you’re also only a short walk from the main Kingston Uni campus at Penrhyn Road, and Kingston’s town centre. We are less than 30 minutes from central London by train, and Heathrow Airport is in easy reach. An additional train station is located only 7 minutes’ walk away at Norbiton. It’s also easy to access all the other campuses and St Mary’s University from ViBe. 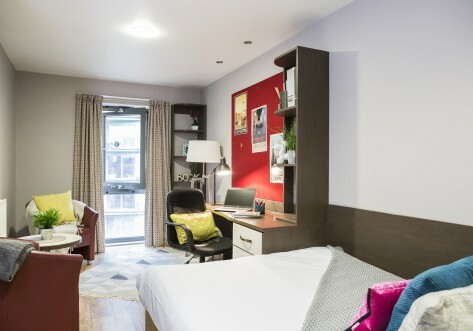 With plenty of accommodation choices from en-suite flats to premium studios and flexible contracts, you can select your own perfect balance of affordability, private space and shared areas. This is ViBe, a brilliant place to study and live life your way. 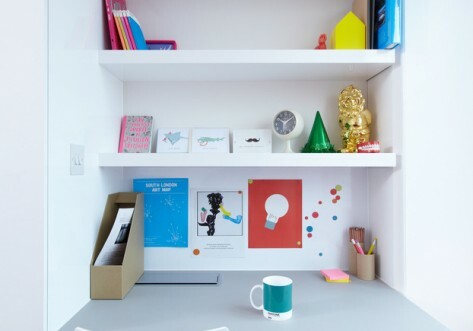 Within a 10 minute walk from Kingston University and Kingston town centre – and under a mile to the train station, offering fast and regular services into central London, the location couldn’t be better. Book between the 21st July and the 31st August and get an en-suite room for £150 per week or a studio for £170 per week!